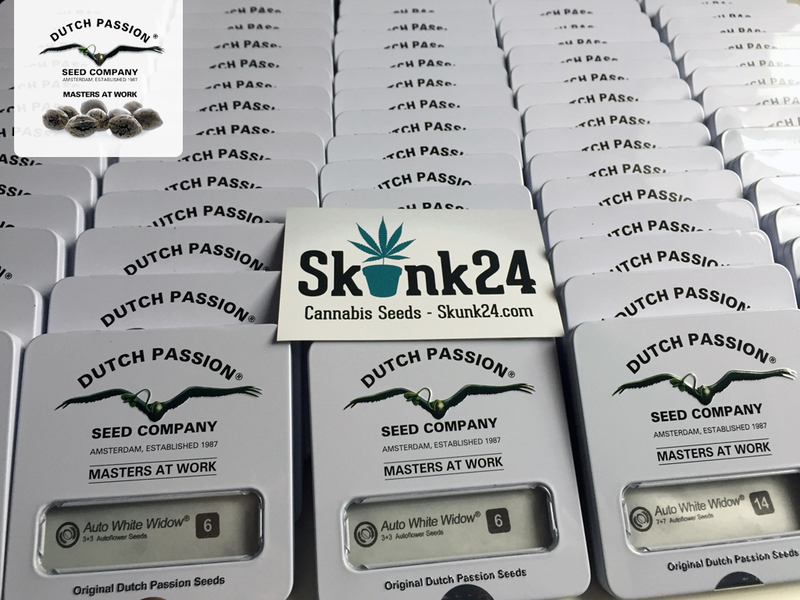 Our shop Skunk24.com sell the dutch cannabis seeds. 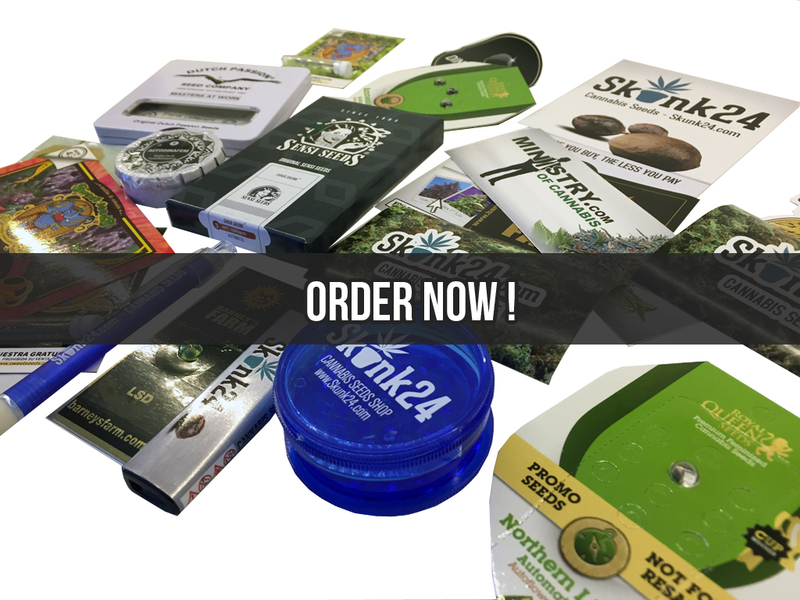 Buying our weed seeds, you have the guarantee that you will receive fresh, strong and healthy seeds of the best variety of marijuana. When in 2009, we established our shop, we knew from the very beginning, that the client’s satisfaction is the most important in this trade. We strongly believe that satisfied client will come back to us and his/her success will make us successful. 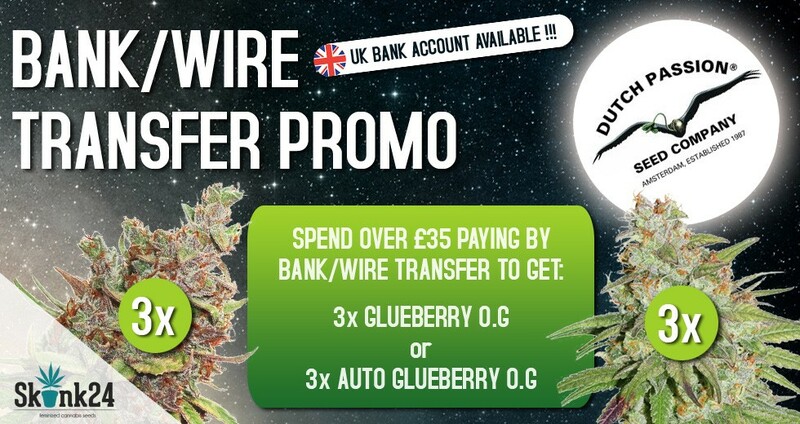 We take care to provide you with fresh, strong and cheap Cannabis seeds. 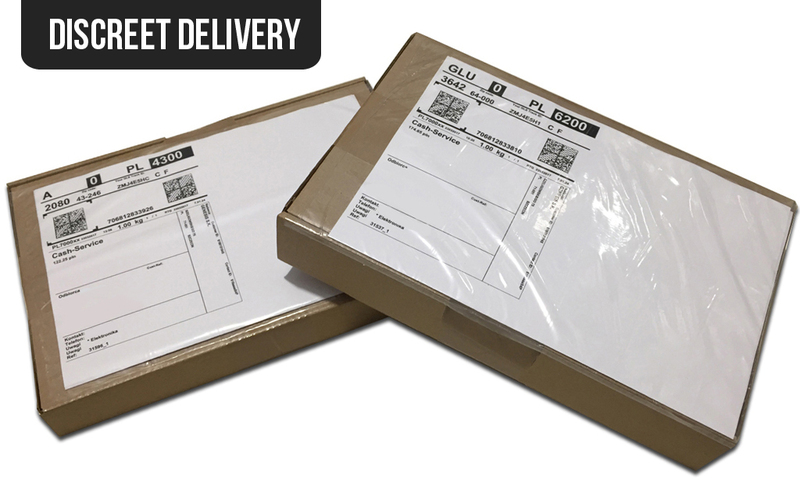 We serve express shipment of orders, we always help and we cope with all the matters without any problems. In skunk24.com there isn’t place for any flaws. After detailed market analysis in 2012, we introduced modern system of storehouse control grocery-storehouse like, so where the fresh goods mean the absolute basis. Not only we store our marijuana seeds in the fridges in properly adopted conditions but also we introduced the system of expiry date control as one of few shops. Have you ever bought in reputed shop the seeds that didn’t meet your expectations? Did you wonder why it happened? It happened that why because no one take care of expiry dates. The producers don’t print it on their packing and the sellers think that they can ignore it without any consequences. Why do you have to buy in our shop? We are the professionals and we love our work. We care of having only fresh marijuana seeds and delivering them to the client immediately. Thanks to such attitude we achieved such success. We have many thousands of satisfied clients, who come back us every time, and their amount is greater with every step. Buying our weed seeds, you can be sure that you will receive ordered Cannabis seeds of the highest quality. If you are not satisfied, we will send you one more portion of seeds for free. According to current law, we sell the seeds for the collector’s targets, and it means preserving the genetics in order to care of species survival. The cannabis seeds are also the source of numerous vitamins and nutrients, what make them perfect elements of balanced diet. To buy the weed seeds, you have to be 18 years old and you cannot grow them on the country territory where it is forbidden. 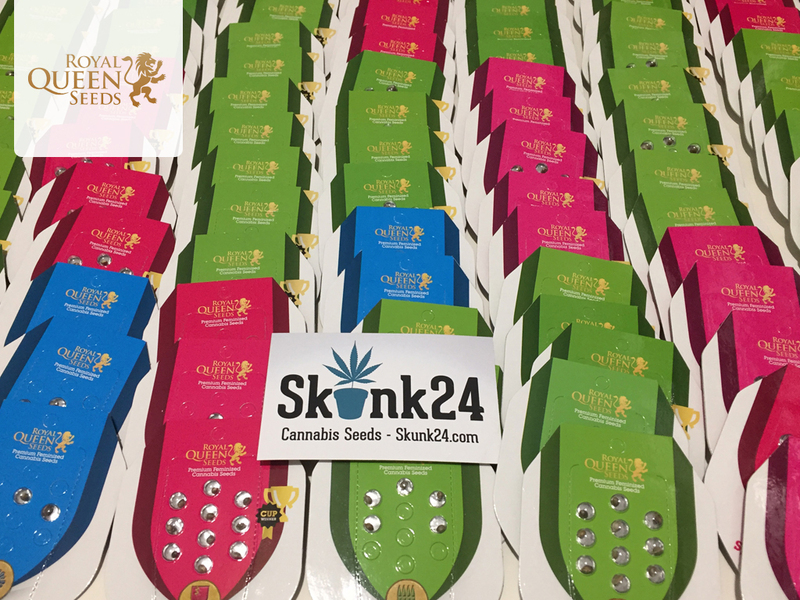 Skunk24.com is the official distributor of Dutch Passion, Advanced Seeds, Barneys Farm, Fast Buds and many other well-known brands. You can find information about it on their websites. The more you buy, the better price you get. Thanks to large purchases, we have low prices at the breeders which we pass on to our customers. Just take a look at part of our range below. 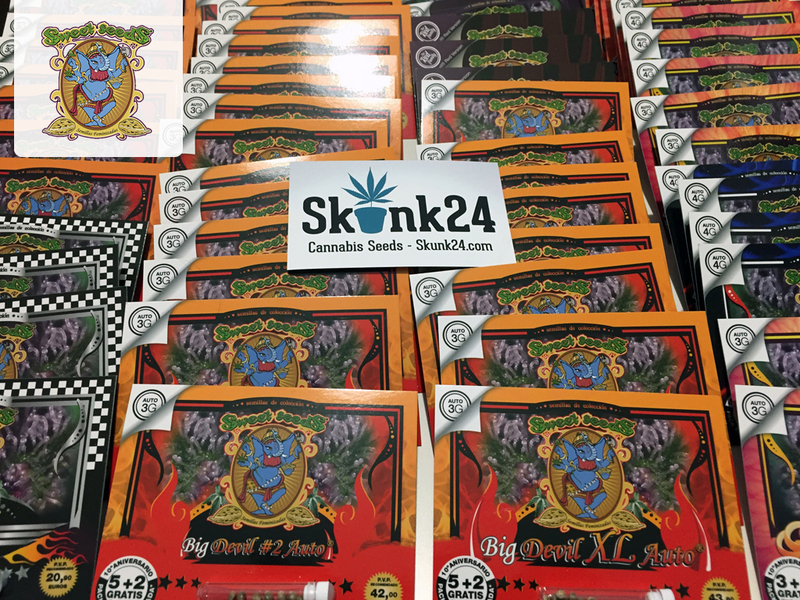 As you can see, we stock a lot of cannabis seeds packages from the world best breeders. That's why we have the best prices. Our site is secured by SSL. You don't need to sign in to order. We delete customers address data after delivery. Don't worry. Seeds are packaged discreetly and outside there is nothing about the content of the package. Name of sender is name of our company, and it is totally different whan then website name. No cannabis leafs on parcel. Absolutelly nothing. The courier knows only that parcel conains electronic devices. Give your e-mail address in order to receive the information about huge promos. Product successfully added to your basket.